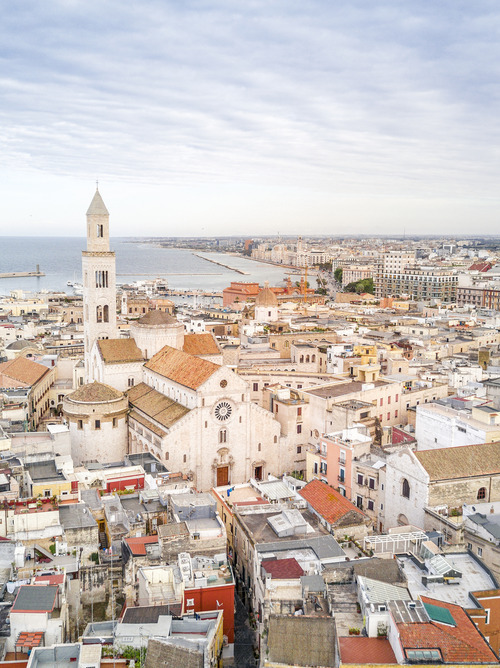 Bari is the Sun of Italy. 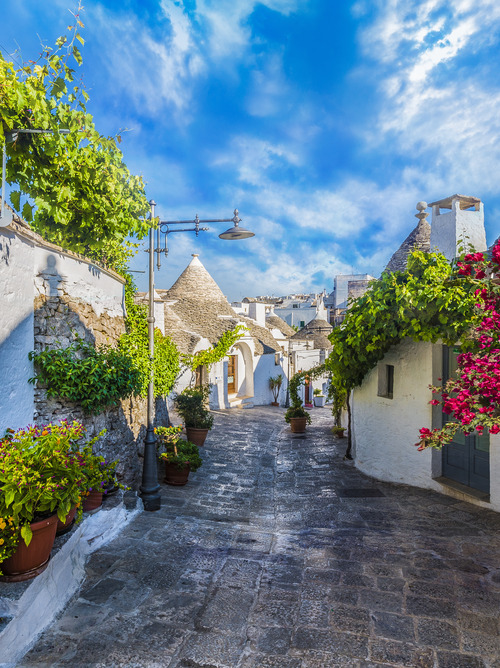 In its beautiful old town are many churches, while the ladies prepare the famous orecchiette on tables in the street. 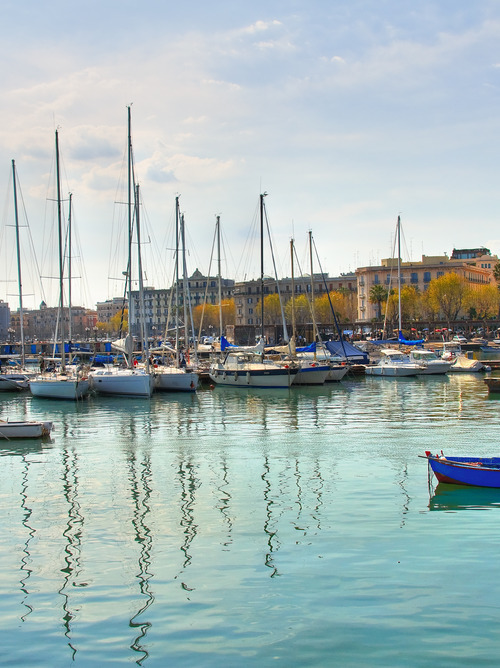 The port of Bari, on the Adriatic coast, is primarily a passenger port. 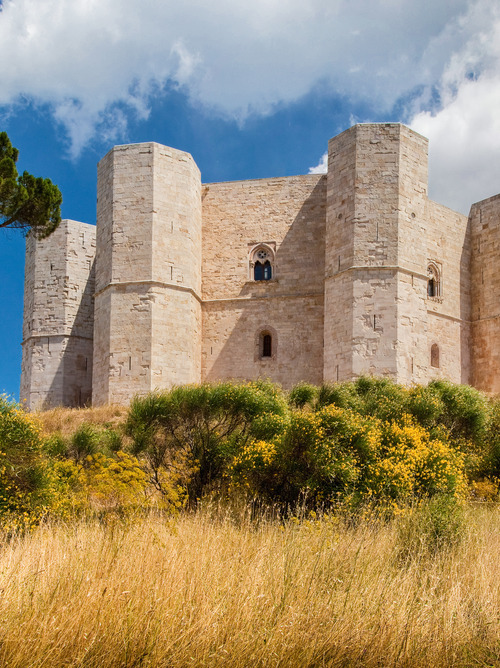 During the stop in Bari, visit this historic city and its surroundings, especially Matera, designated by UNESCO as the 2019 European Capital of Culture. “Bari Vecchia” is the old part of the city that, with its partly Norman and partly Swabian fortress, the Romanesque Basilica of Saint Nicholas built on the ruins of the Byzantine Palace, the 12th century cathedral of San Sabino and a dozen little churches of the same period, still bears the traces of conquerors who succeeded over the centuries. 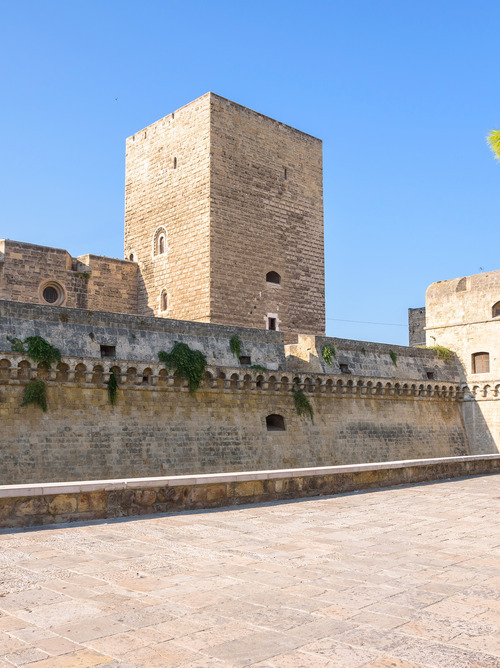 • Visit to the old town"Bari Vecchia"